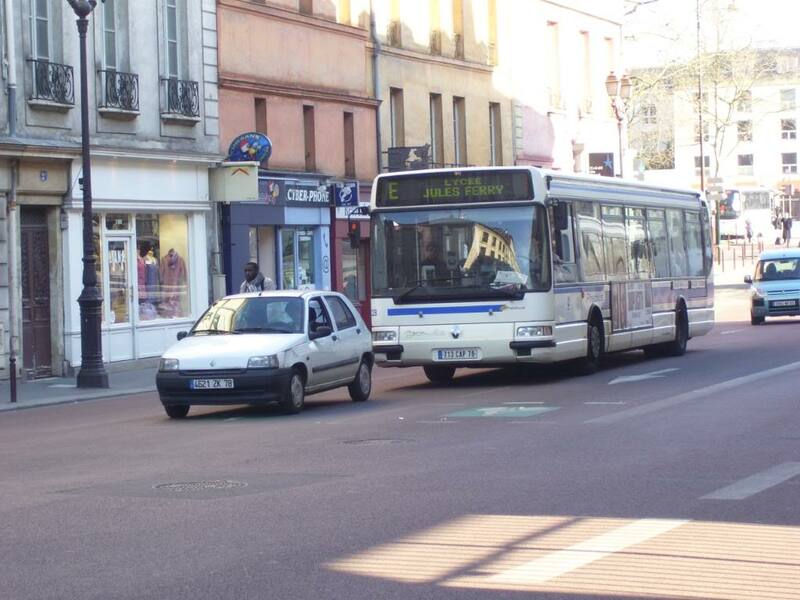 Paris also has a citywide bus system and several light rail lines. 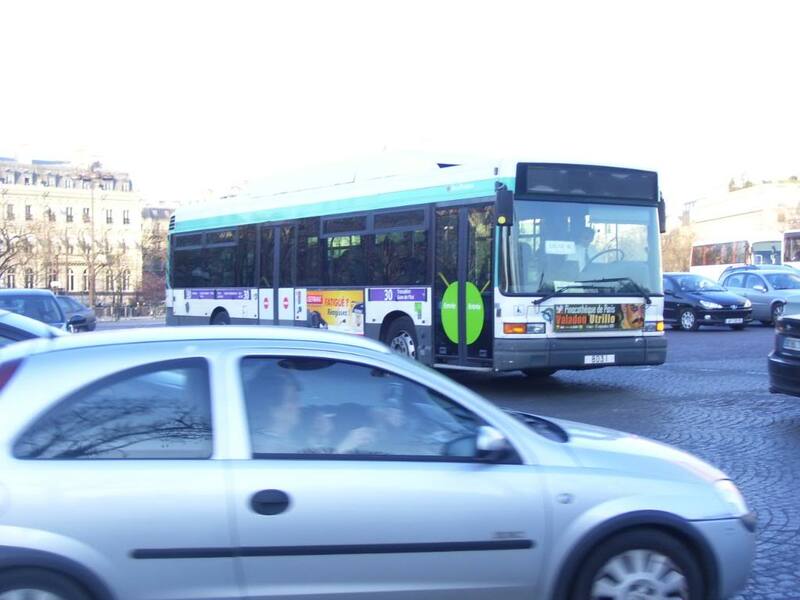 The bus system in Paris connects patrons to many different areas of interest within the city. I had the opportunity to ride one of the bus routes from Versailles all the way up to about the city center. And then from Gare Du Nord, I rode another bus route to the eastern part of the city. Buses run at varying frequencies throughout the day, but on most routes, you don’t even need a timetable because they come around so often. This is NOT the case in Tampa folks! There is even an OWL service called the Noctillien (by RATP), which connects various points of Paris when the daytime buses and the Metro have stopped service for the night. Click here to view a map of the Paris bus system (from the RATP). Click here to view a map of the Paris OWL bus system, the Noctillien (from the RATP). Click here to view maps of the Paris light rail lines: T1, T2, T3a, & T3b** (from the RATP). **Note that Line T4 is operated by the SNCF and is therefore not shown on the maps from the RATP. Click here to view a map of the Transilien Suburban Rail System, which includes the routing for Line T4. This particular bus is on the RATP Route 30, which isn’t an airport-bound route for those of you viewing this page from Tampa. Although many buses do have LED headsigns at the front of the bus, there are no LED headsigns on the sides. 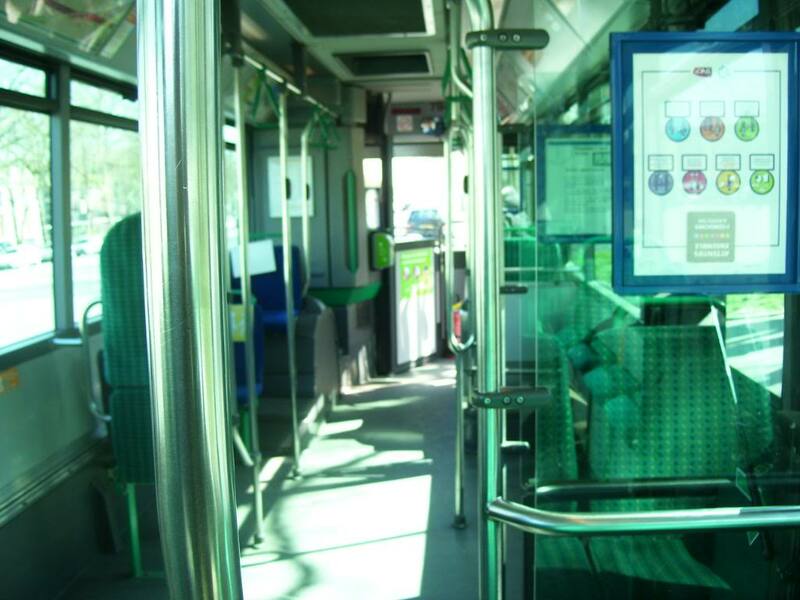 Instead, the sides of the buses are fitted with placards that display the route number and destination. I suppose this makes it easier on the RATP when it comes to costs and maintenance of buses. For instance, the LED headsign on this bus was not working at the time I snapped the above photo. Inside one of the RATP buses. There is quite a bit of space available for passengers who use a wheelchair. Like many buses in the US, these buses also utilize automated announcements coupled with LED signs to notify passengers of key destinations, estimated arrival times, and other important passenger updates. Automated announcements are typically made in French, English, and other rotating languages. Unfortunately, I was not able to ride any of the light rail lines in Paris during my 2009 visit. However, I hope to be able to use at least Line 3b during my next visit.